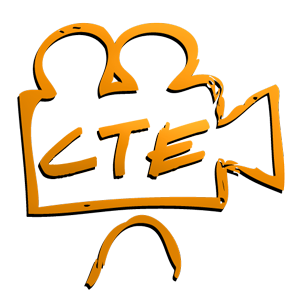 CTE Skill’s new website design provides for easier management of individual, company or school accounts and will make finding the exact video you need much easier! CTE Skills is always working on adding to our video training library. One of our newest projects is a video series on Medical Terminology.